This is a list of other things that I want. I also listed how many DVDs I will give for them. I will accept anything on this list used like new except for the electric shaver and anything that is a download only or subscription. Contact me if you have something to trade that's not on my lists and you think I might be interested in it. 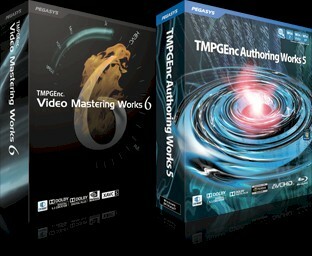 I will give 50 DVDs for TMPGEnc Convert & Create Bundle (English Version). You must purchase it through this site to make sure that it's a legal copy. You must use my name, address, and email on the order form. 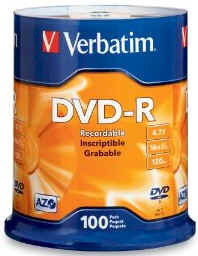 I will do a 5 to 1 trade for blank Verbatim 16x DVD-Rs. Which means that 5 blank DVDs will get you 1 of my TV show DVDs. I won't accept any other brand. Also, make sure that they are DVD-R, not DVD-RW, DVD+R, DVD+RW, or DVD-RAM. If you want to, you can send me any brand of blank discs to burn your DVDs on but I won't keep any brand but Verbatim. 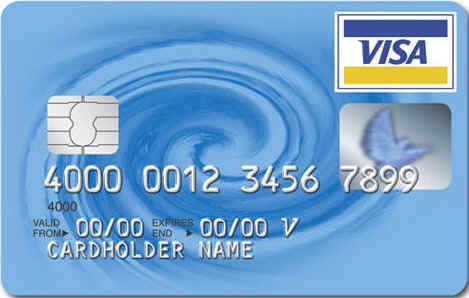 I will give 1 DVD for every $2 on a Visa or MasterCard gift card rounded up to the nearest whole dollar.. I will accept other gift cards as well. 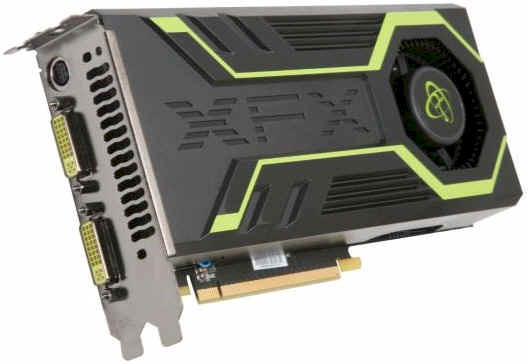 Please email me to ask if I will accept a gift card that you want to trade. Store gift cards for stores near me are acceptable as well. I will give 1 DVD for every $2 on an Amazon.com Gift Card rounded up to the nearest whole dollar.. I will accept items in my public Amazon.com wish list. 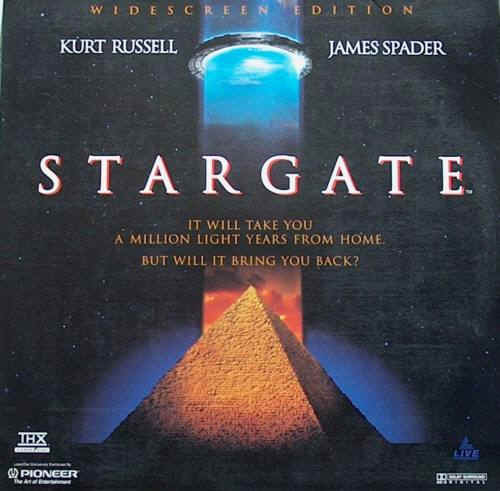 Contact me for details for how many DVDs I will trade based on the item you wish to trade. I will give 1 DVD for every $2 on a Netflix gift subscription rounded up to the nearest whole dollar. 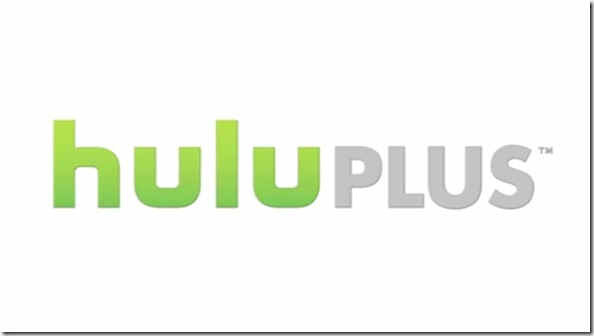 I will give 1 DVD for every $2 on a Hulu Plus gift subscription rounded up to the nearest whole dollar. I will give 1 DVD for every $2 on a Spotify gift card rounded up to the nearest whole dollar. 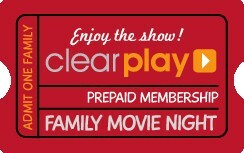 I will give 50 DVDs for a 12 month ClearPlay Membership. I will give 4 DVDs for a 1 month ClearPlay Membership. I will give 1 DVD for every $2 on an iTunes Music Card or iTunes Gift Certificate. 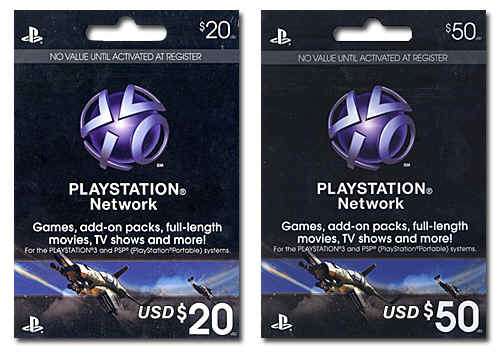 I will give 1 DVD for every $2 on a PlayStation Network Card. I will give 1 DVD for every $2 on a Redbox gift for DVDs only, not games. 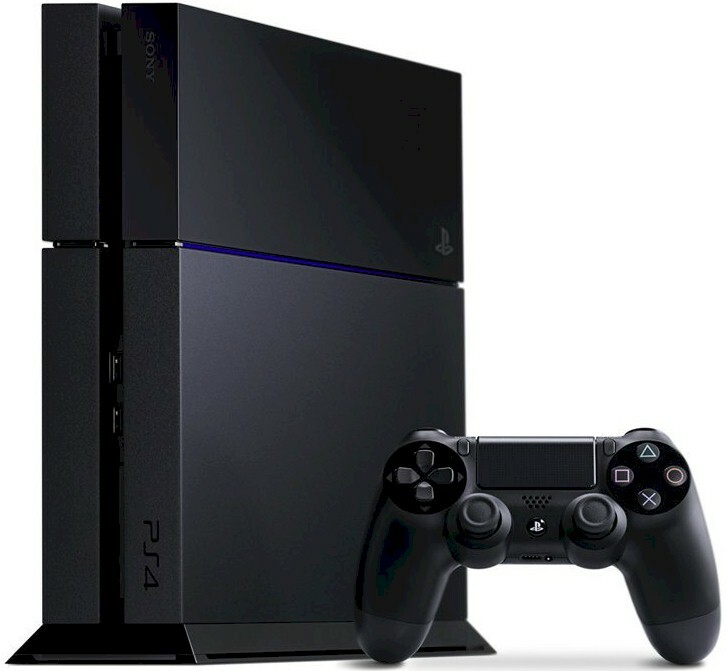 I will give 70 DVDs for a Sony PlayStation 4 Pro 1 TB console. 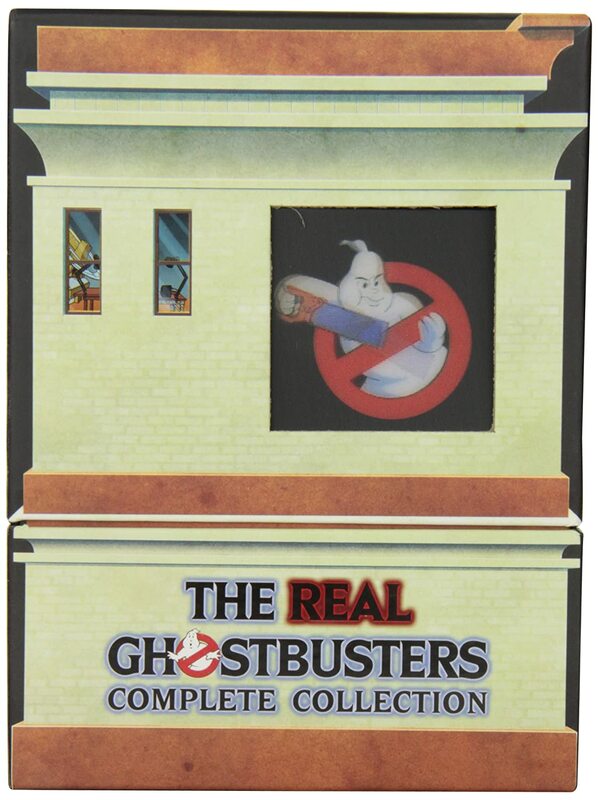 I will give 80 DVDs for The Real Ghostbusters Complete Collection. 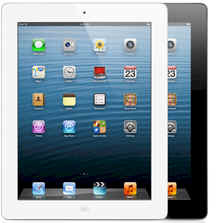 I will give 50 DVDs for a 64GB Apple iPad 2. 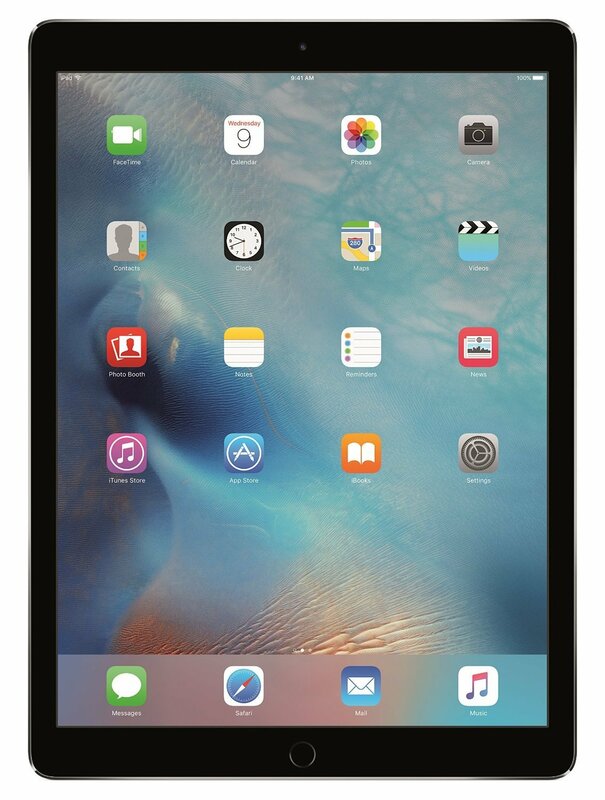 I will give 80 DVDs for an iPad Pro 128GB. I prefer black but I would be willing to accept white. I will not accept the first iPad model. Used - like new or refurbished is acceptable. 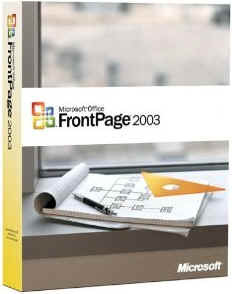 I will give 30 DVDs for Microsoft FrontPage 2003 on disc. It must be brand new, never used, and never registered. You must send me an unopened retail copy. I won't accept a bootlegged copy or a download. 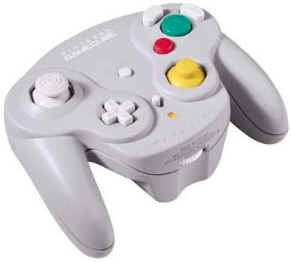 I will give 5 DVDs each for a GameCube Wavebird Wireless Controller. I want 4 of them. Used - like new or refurbished is acceptable. 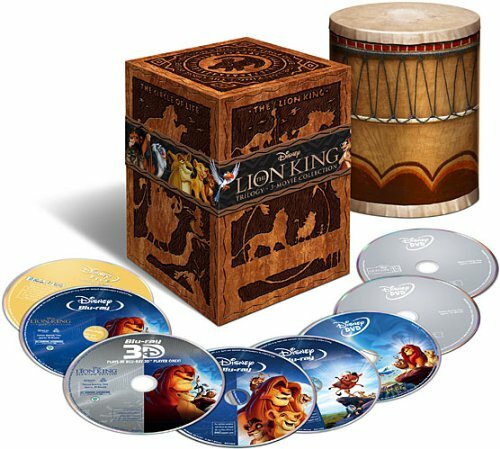 I will give 20 DVDs for The Lion King Trilogy (Eight-Disc Combo: Blu-ray 3D / Blu-ray / DVD / Digital Copy). Used is acceptable. 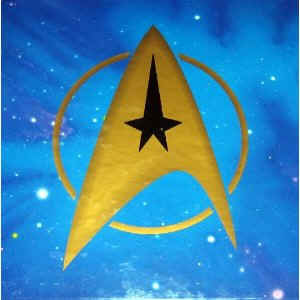 I will give 30 DVDs for a Pioneer Elite CLD-99 laserdisc player. I will only accept this model. Used - like new or refurbished is acceptable. 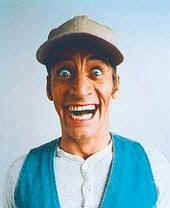 I want all the Ernest P. Worrell (Jim Varney) movies that are available on retail DVD that I don't have already, as well as any TV appearances that are not available on retail DVD. 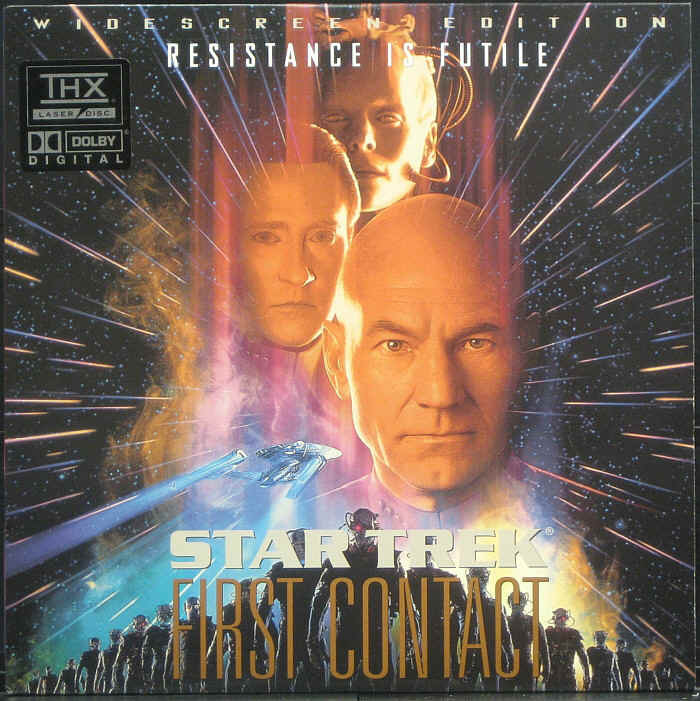 If it's available on retail DVD then I won't accept it on DVD-R. I will give 2 DVDs for every retail release and 1 DVD for each DVD-R of the unreleased videos. 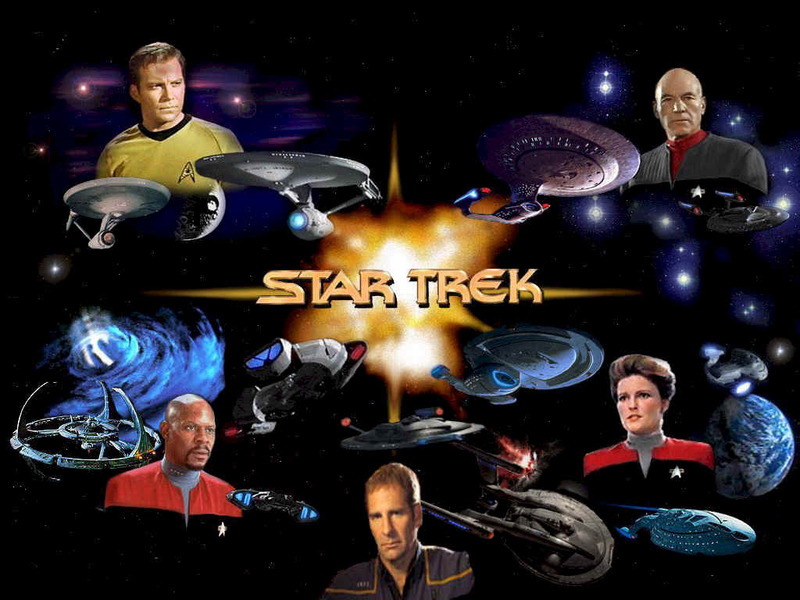 I want every season of Star Trek on Blu-Ray. I will give the same amount of DVDs that are in the box set plus 3 DVDs per set because of the packaging. Used is acceptable. 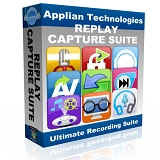 I will give 20 DVDs for Replay Capture Suite. You must purchase it through this site to make sure that it's a legal copy. You must use my name, address, and email on the order form. 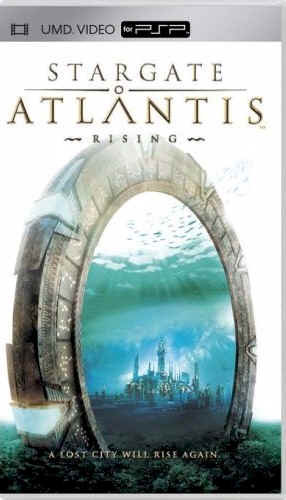 I will give 20 DVDs for Stargate Atlantis: Rising UMD for PSP. Used is acceptable. 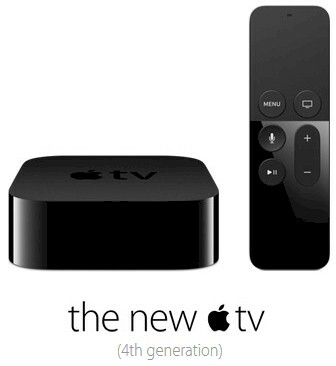 I will give 30 DVDs for the new Apple TV 4th Generation. Used - like new or refurbished is acceptable. 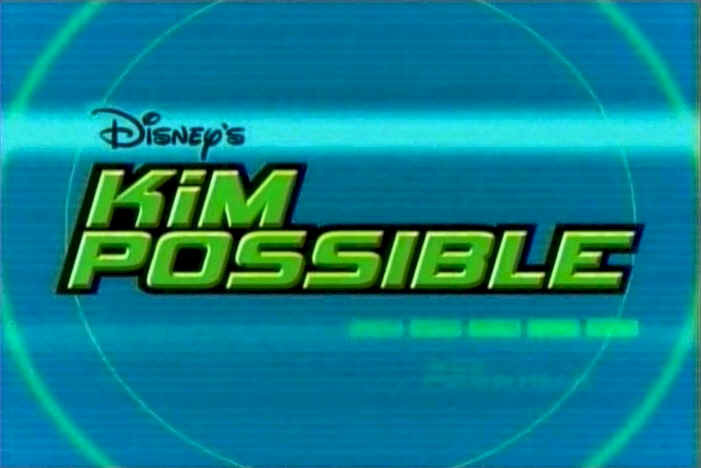 I will accept Kim Possible (Seasons 1-4) gifted to me through iTunes. 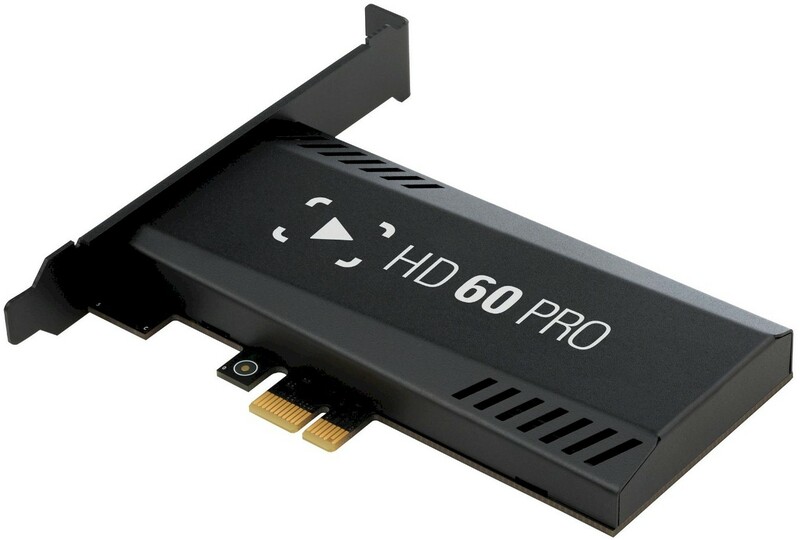 I prefer to have them in HD. 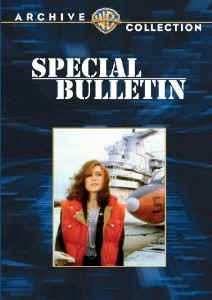 I will give 1 DVD for every $2.00 for the seasons rounded up to the nearest dollar. 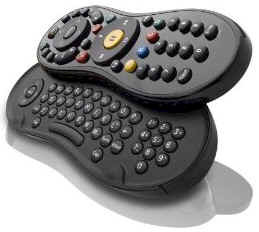 I will give 20 DVDs for a black TiVoSlide C00240 Keyboard Remote Control. Used - like new or refurbished is acceptable. I will give 80 DVDs for a TiVo Bolt+ With Lifetime Subscription. Used - like new or refurbished is acceptable.